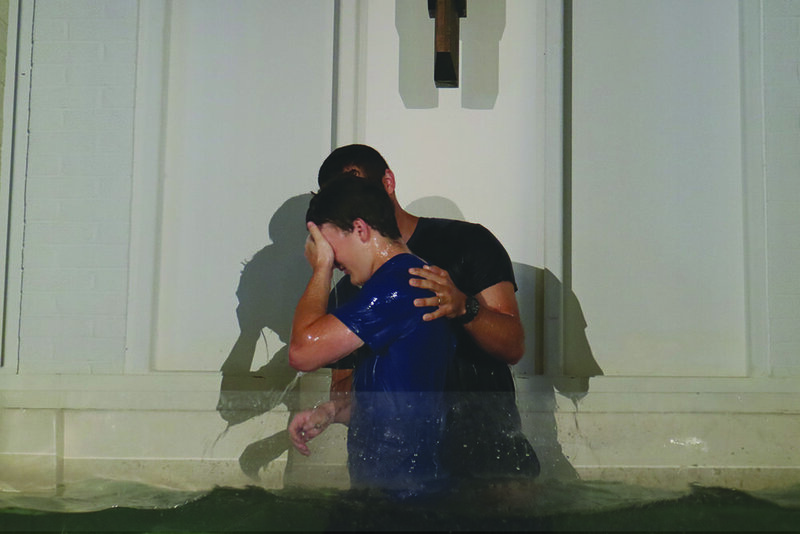 More than a place, Watkinsville First Baptist is a people on mission to glorify God by making wholehearted followers of Christ. Our hope is that as you experience our church you will see ordinary people who have had their lives completely changed by Jesus. We are not perfect, but we see the effects of Christ transforming our lives to be more like him. 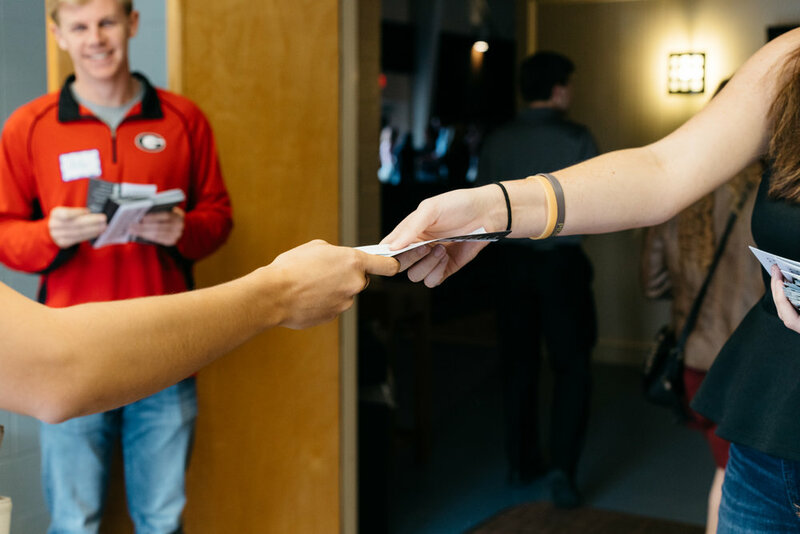 Together we hope to: learn what it means to follow Jesus wholeheartedly, strengthen families within our church body, impact the thousands of college students who move through our community, and take the good news of Jesus to the world. Each Sunday we gather at 9am, 10:15am, and 11:30am in our Life Building. This building sits furthest back on our campus. The best way to describe our time together is "alive." You will find a group of people excited to be together, energetic and authentic worship, and meaningful teaching from the Bible. We also have a gathering at at 10:15am in our Sanctuary. This building is the one closest to Simonton Bridge Road. Our Sanctuary service is more intimate and an unplugged version of our services. You can listen to one of our past teachings here. + Do you have programming for my kids on Sundays? If you need help finding your way when you come, just stop by one of our easy-to-find guest services desk and someone there will make sure you and your kids are taken care of! + How else can I get involved? One easy way to plug into a smaller group is on a Sunday morning. We have serveral Sunday Classes that meet and guests are always welcome. Click Here to find the right class for you. If you are interested in finding a group that meets during the week click here. + Where do i go if i am a college student? Our church is an incredible mix of all generations. And although we are a few minutes outside of Athens, college students are a big part of our church. If it's your first time, make sure you try out the 11:30am service. This is the go-to gathering for students and you will hear about opportunities to get plugged in deeper at our church. You can learn more about our college ministry here. Want to know what's happening this week at Watkinsville? Thank you for signing up for our weekly update. You can unsubscribe at any time.